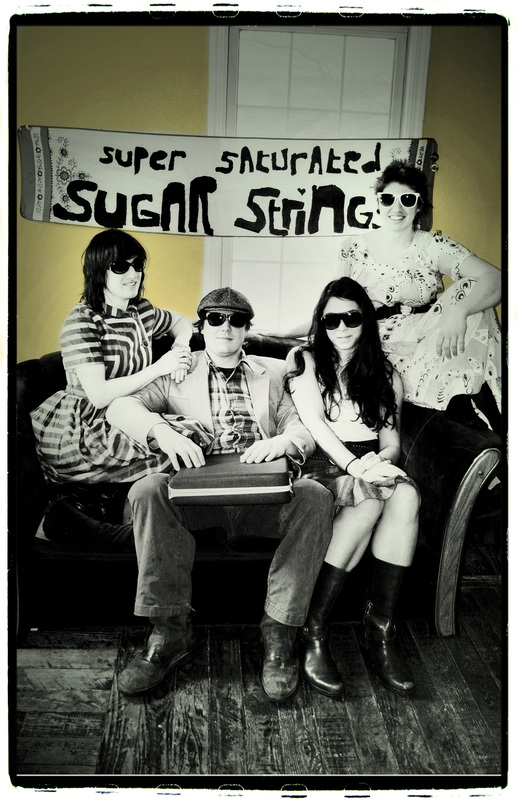 Easton Stagger Phillips would like to announce the upcoming release of their sophomore LP, Resolution Road. 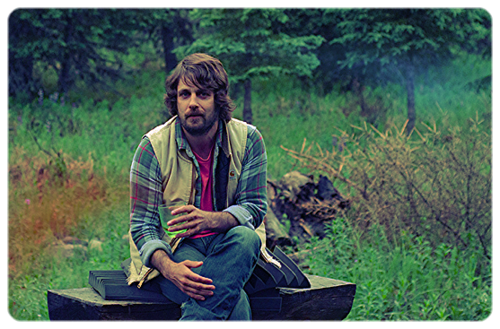 Resolution Road, which comes out on vinyl, cd, and digital formats on May 20th, is a genre-blending suitcase of 10 classic-sounding folk and rock songs. ESP’s evolution from their first to second album is notable as Resolution Road features layered vocal harmonies, drums, electric bass, piano, organ, and electric guitars. The outcome is a very nuanced and tastefully produced set of tunes that will have listeners hitting the repeat button. ESP will reconvene for a summer tour that will culminate at Alaska’s Salmonstock Music Festival in August 2014. 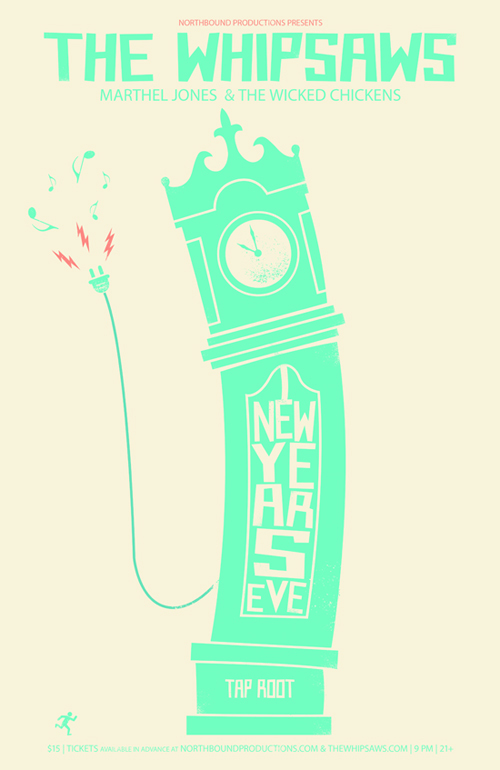 The Whipsaws are going to bring the New Year in with a raging party at Taproot this year. You can purchase tickets in advance at Northbound Productions. Get them quick before they sell out. Really excited to be recording and co-producing a new album with Emma Hill. This is a collaborative effort between myself, Emma, and her longtime producer/ bandmate Bryan Daste. Looking forward to getting down to the business on this project over the holidays. 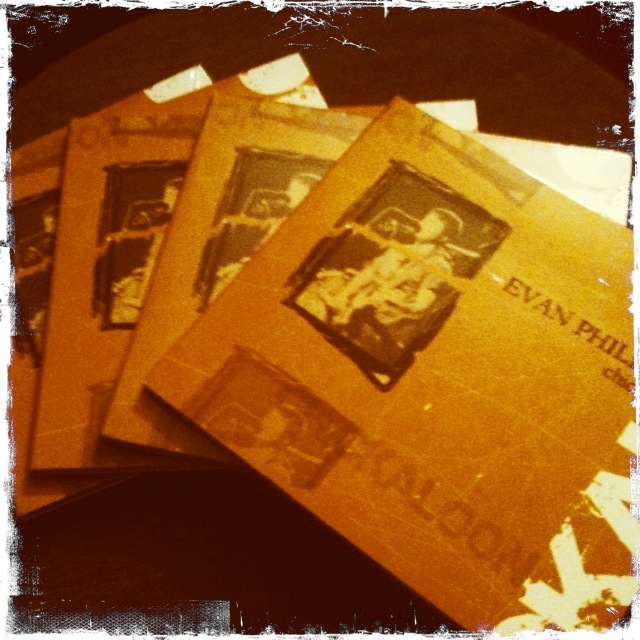 Christmas came early for me this year after I stumbled on this box of my first solo album Chickaloon (2004). This is pretty cool for two reasons: A) This album has been sold out and out of print for over 5 years, and B) I rarely play any of these songs today. It’s definitely a trip down the memory lane of my songwriting career. The album was co-produced and recorded by Don Morrell, and features the talents of great Alaskan musicians Stu Schulman, Aaron Benolkin, and James Dommek Jr. to name a few. I have 20 copies of Chickaloon and I’d love to sell them over the Holidays. These will make great stocking stuffers. 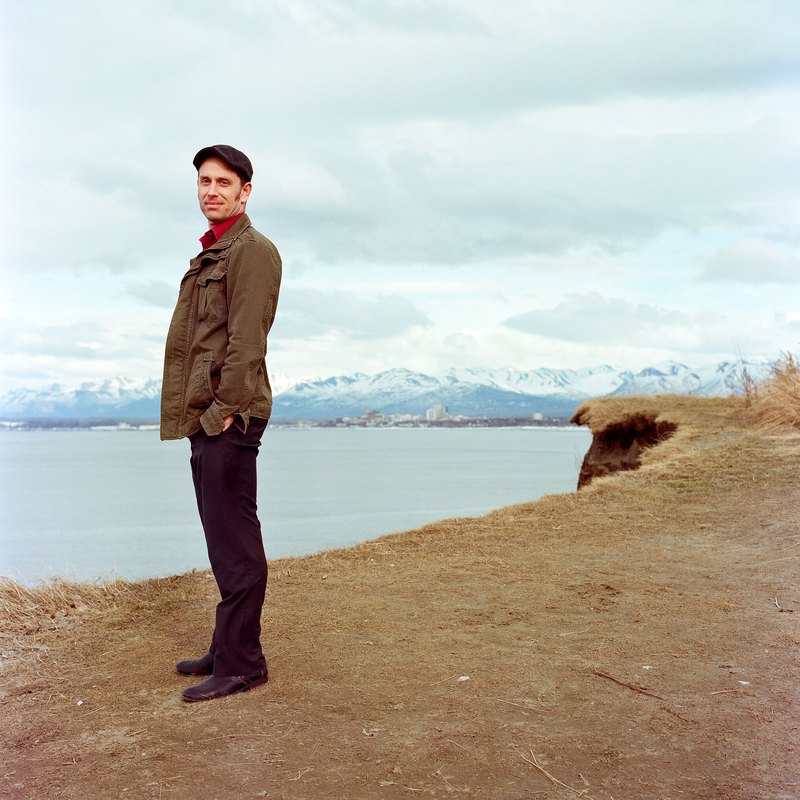 Last year I heard whisperings around town about a young songwriter who had just moved to town from the Kenai Peninsula. All I knew was that her name was Sophia, she just turned 21, and apparently her voice was “amazing”. A week later I found myself at The Taproot open mic hoping I’d stumble into her. Sure enough, an adorable, punky looking kid graced the stage and started playing her guitar and singing. As soon as I heard the chorus, “come on, come on it’s a life shift…” I was hooked, and the rest is history. 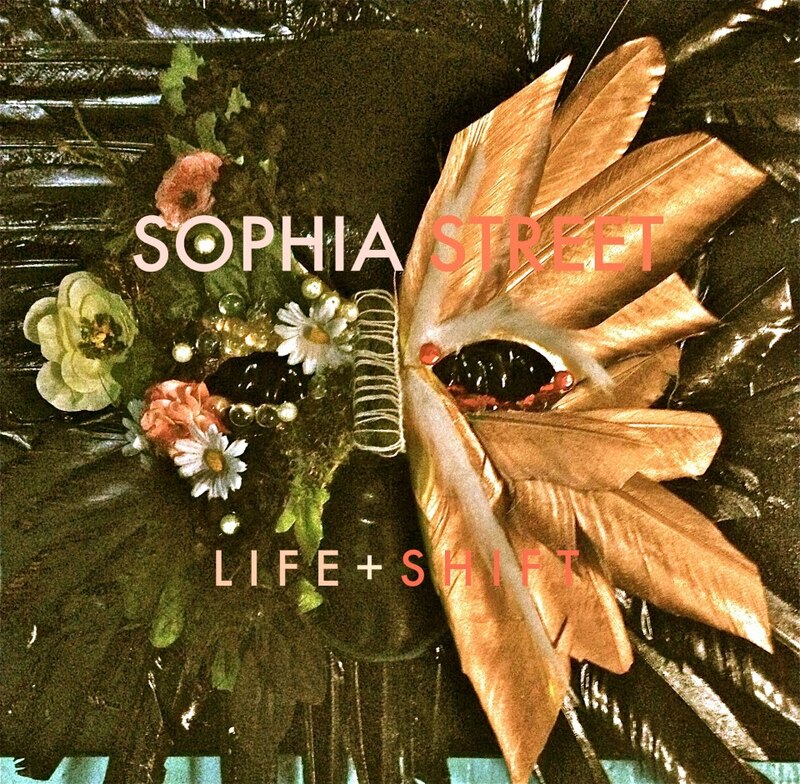 Sophia’s new EP, Life + Shift is being released in May, 2013. Click HERE to buy or stream the album. Sophia is one of the those rare talents that comes along every so often and you say to yourself, ‘this is the real deal’. Her penchant for hooks and catchy melodies is effortless, and her voice is exactly what i heard thru the grapevine a year ago: amazing. I feel honored to have co-produced this collection of songs (with Andy Tholberg), and I am so excited to see the direction Sophia will take her music and art career. A true blossoming talent that Alaska is lucky to have. 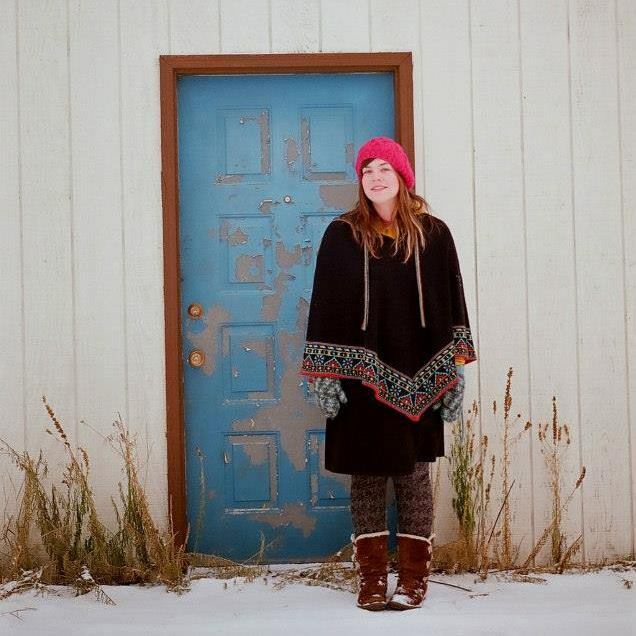 Sophia is celebrating her EP release alongside Spokane, WA band Terrible Buttons and Clint Samples at Taproot, May 25.